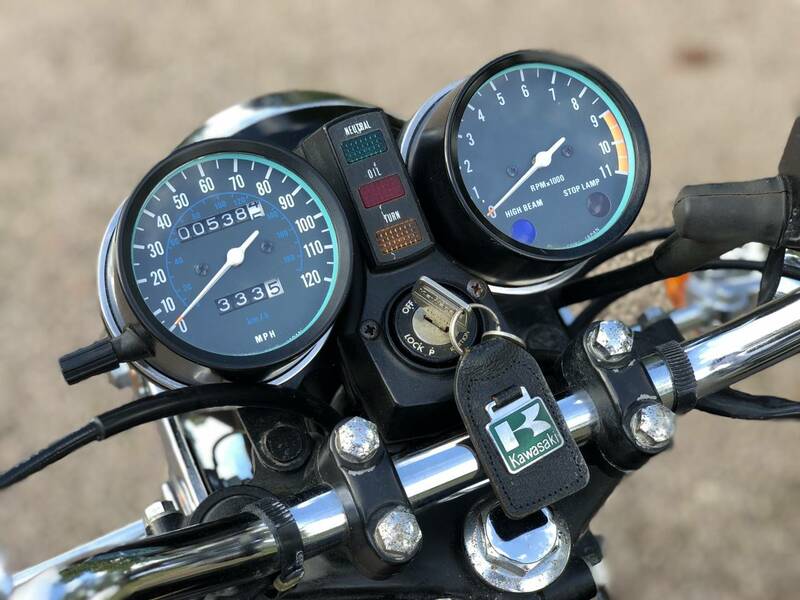 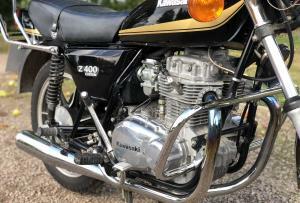 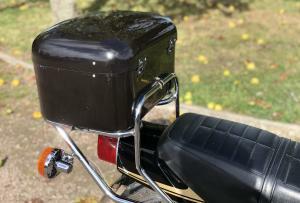 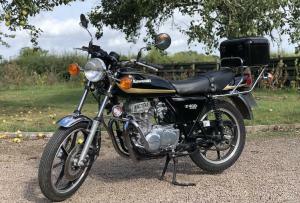 1980 Kawasaki Z400. 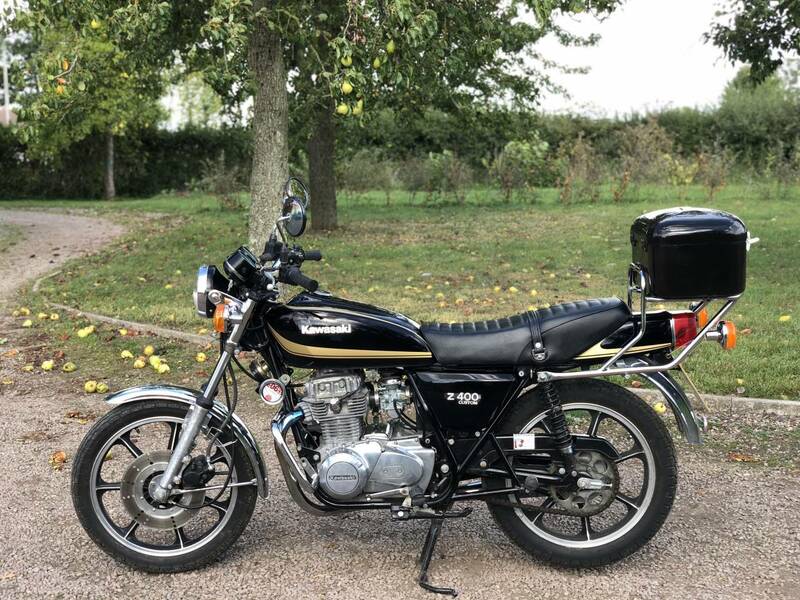 Looks To Be In All Original Condition Apart From The Exhaust. 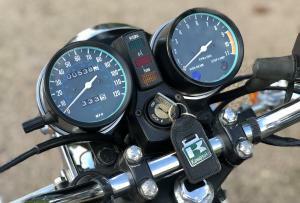 Only 538 Miles From New! 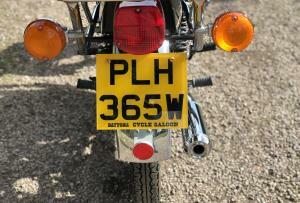 With Many Old MOT's Backing Up This Extremely Low Milage. 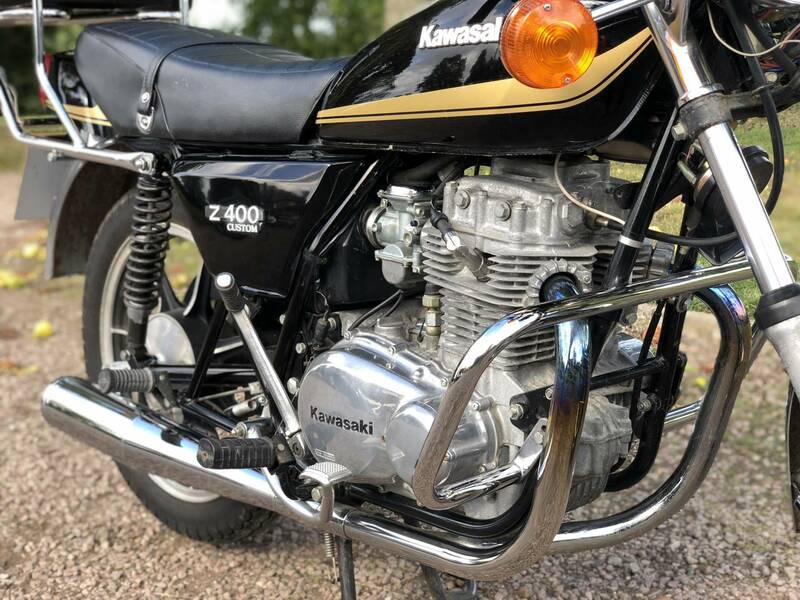 Comes With All Documentation And History Including Original Bill Of Sale - Instruction Manual - All Relevant MOT’s And Services. 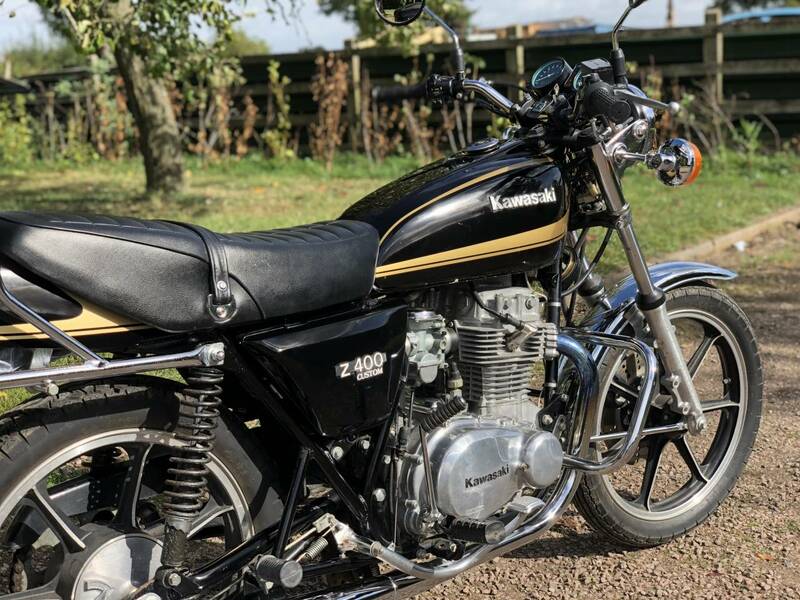 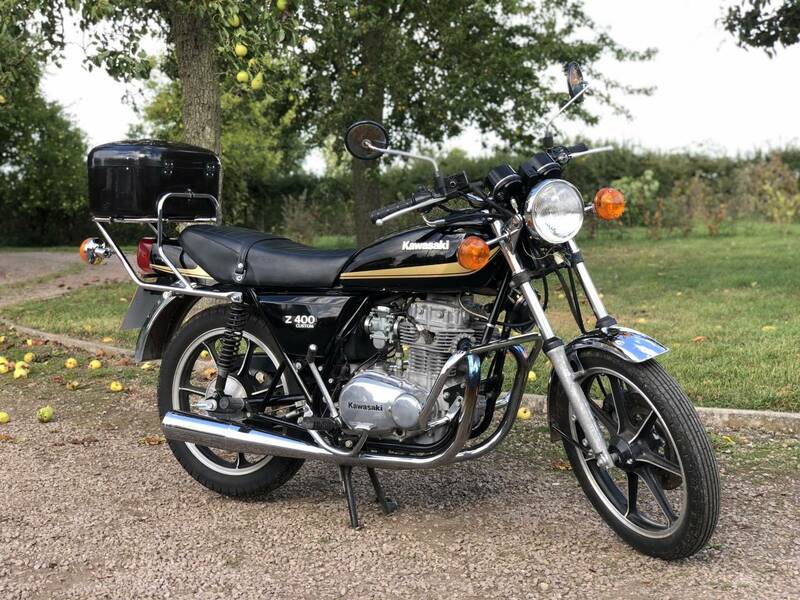 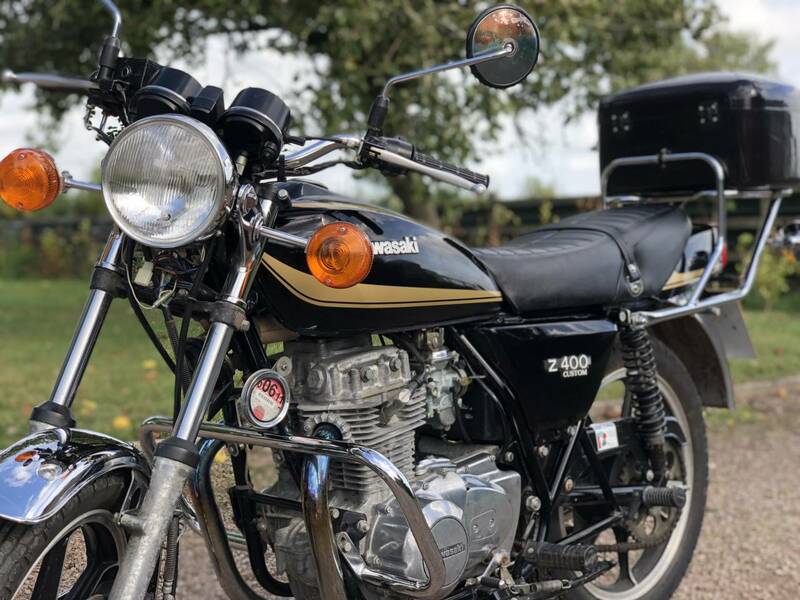 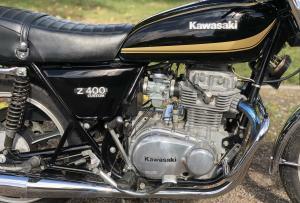 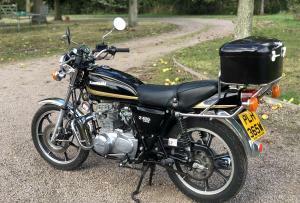 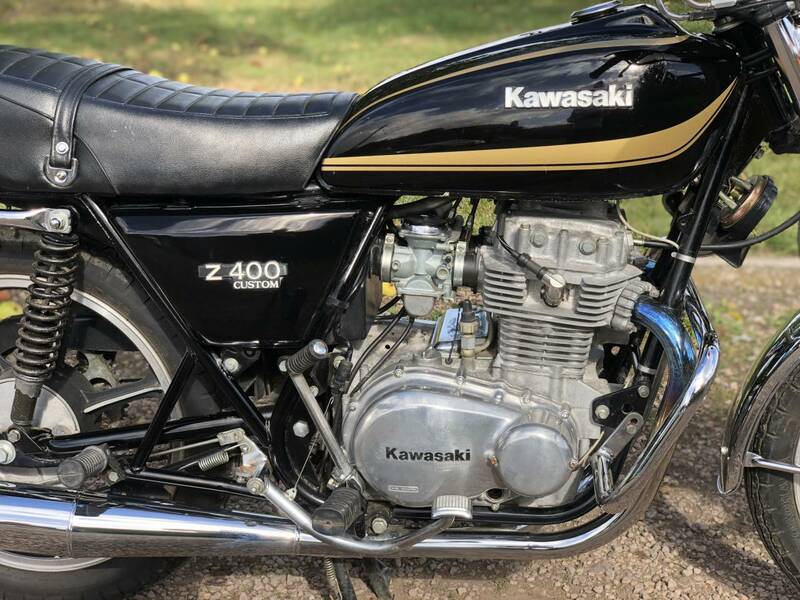 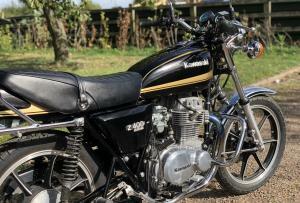 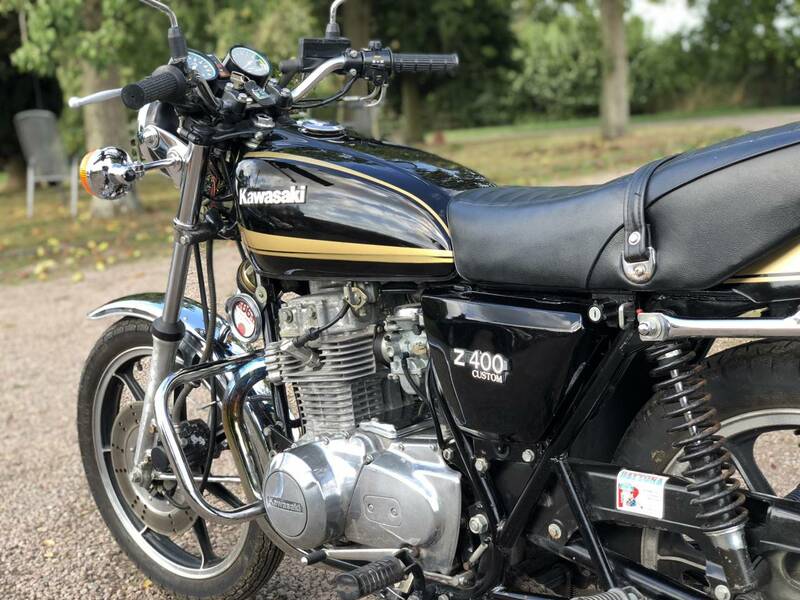 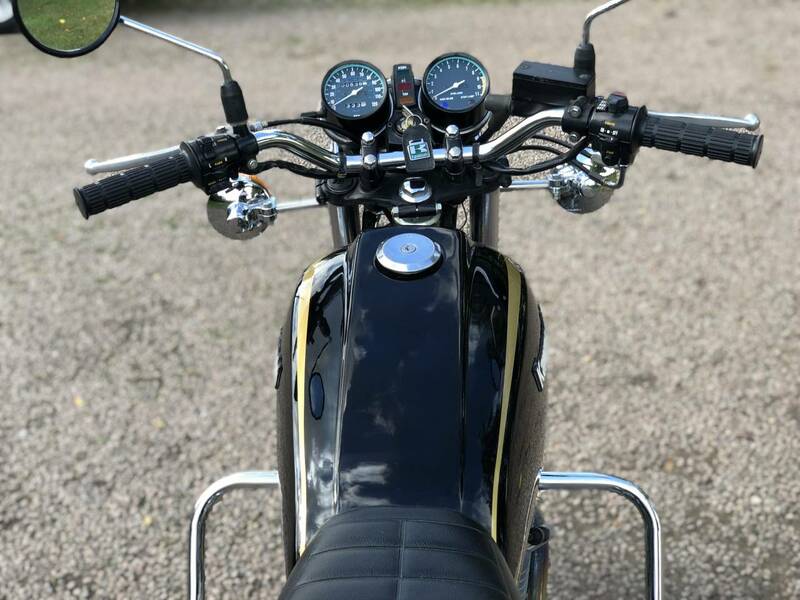 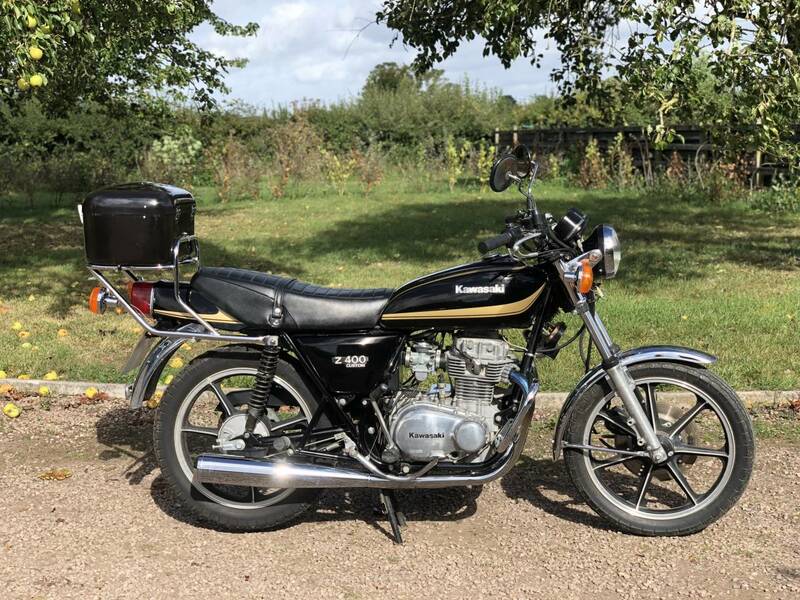 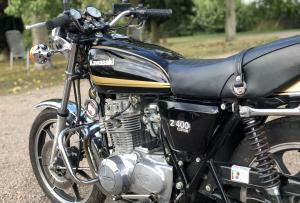 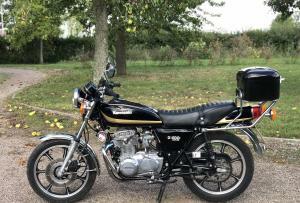 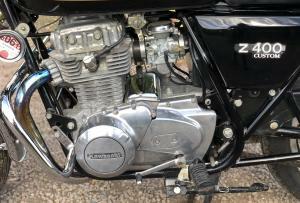 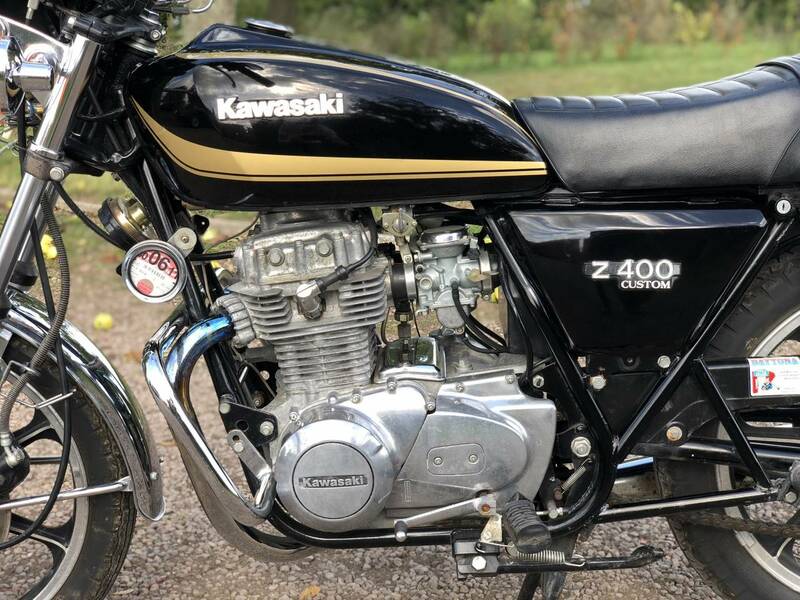 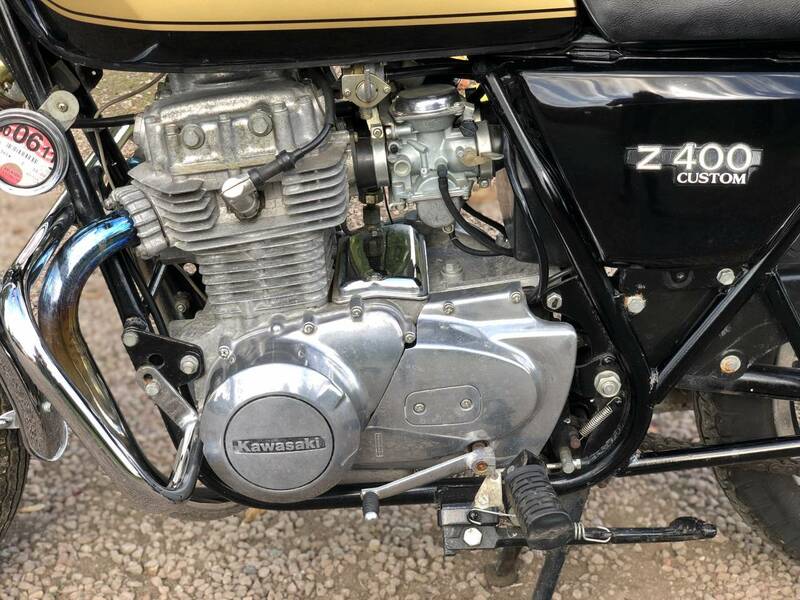 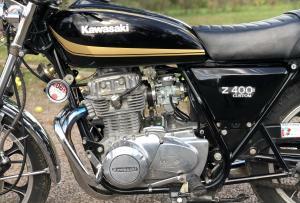 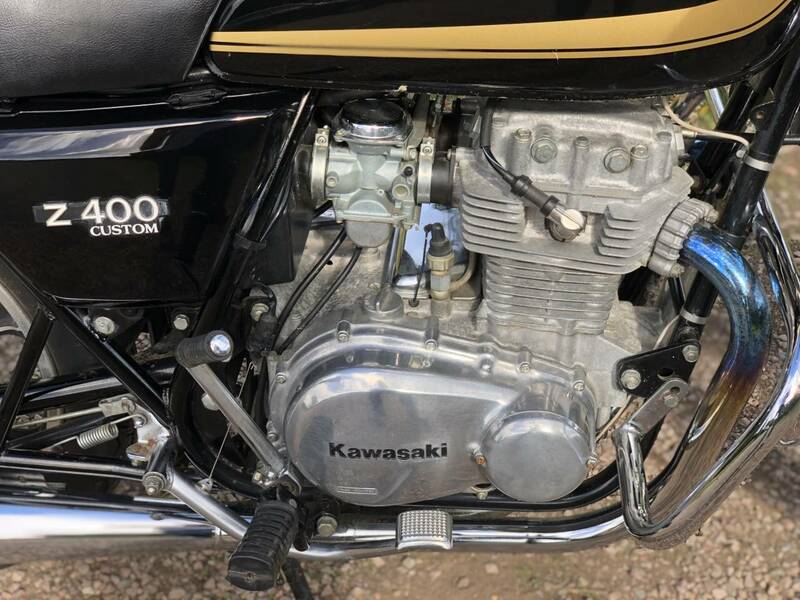 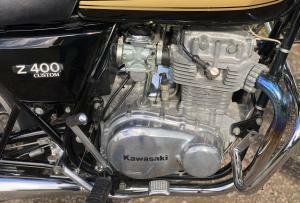 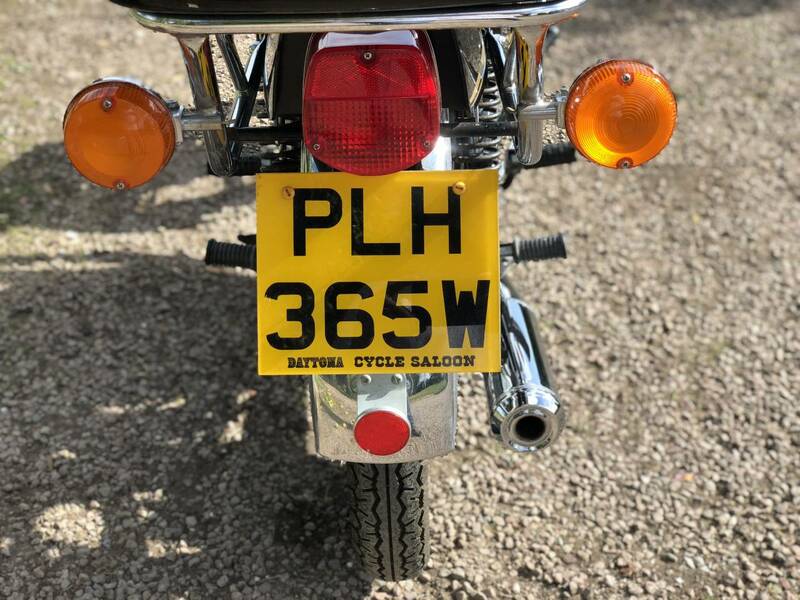 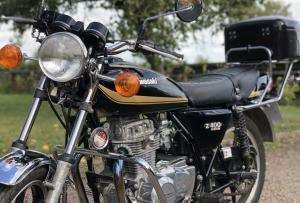 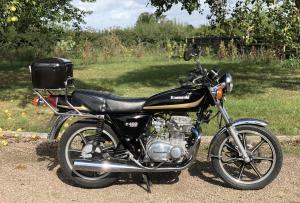 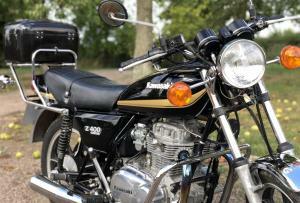 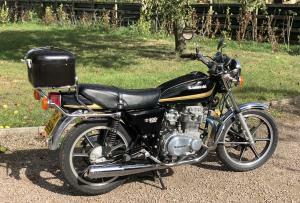 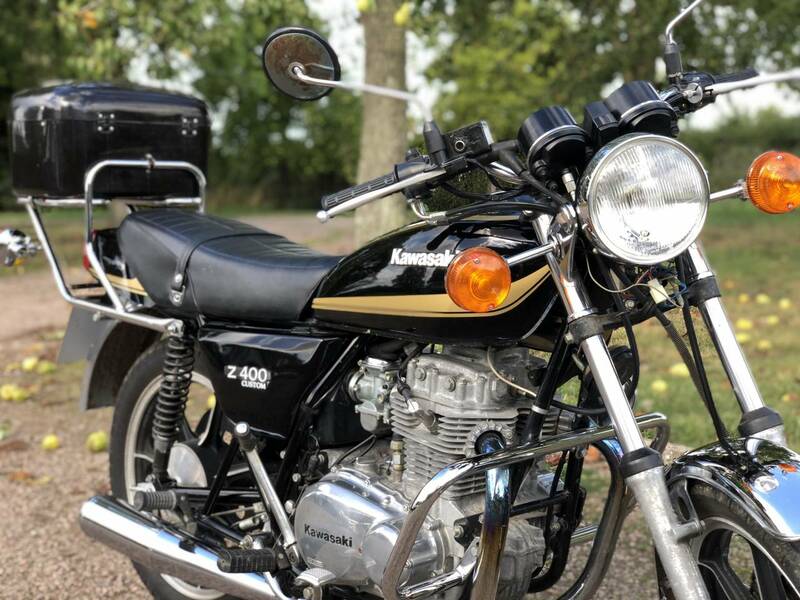 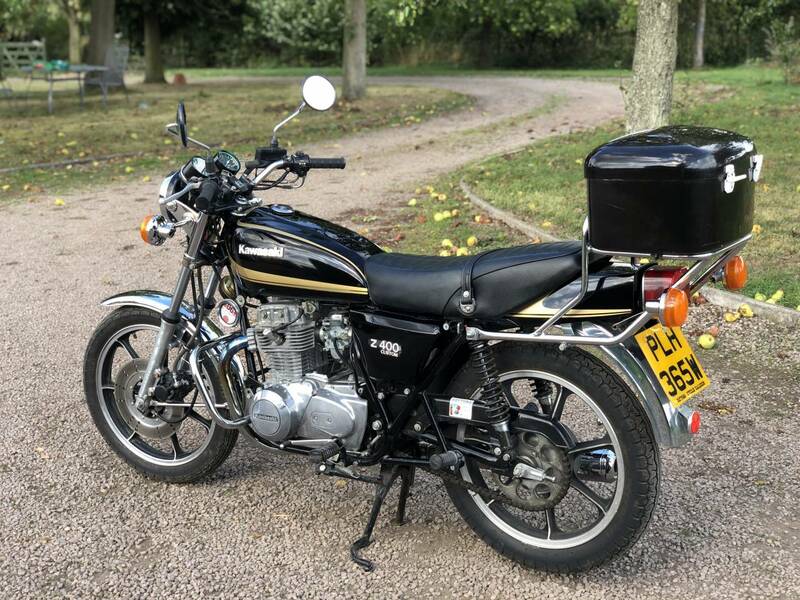 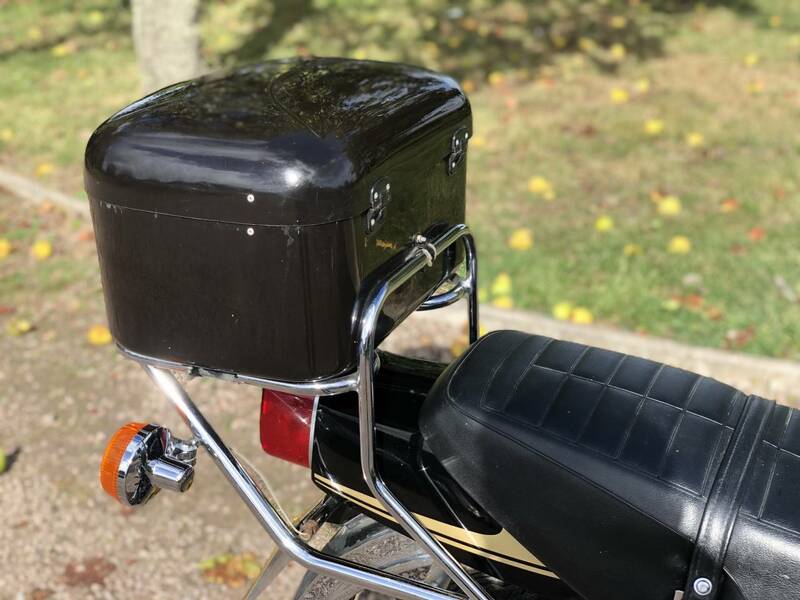 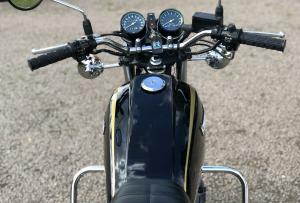 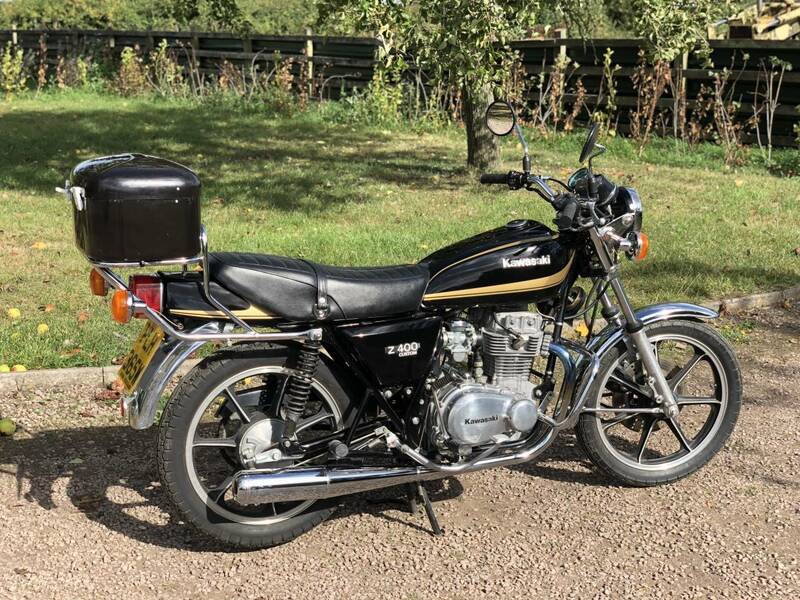 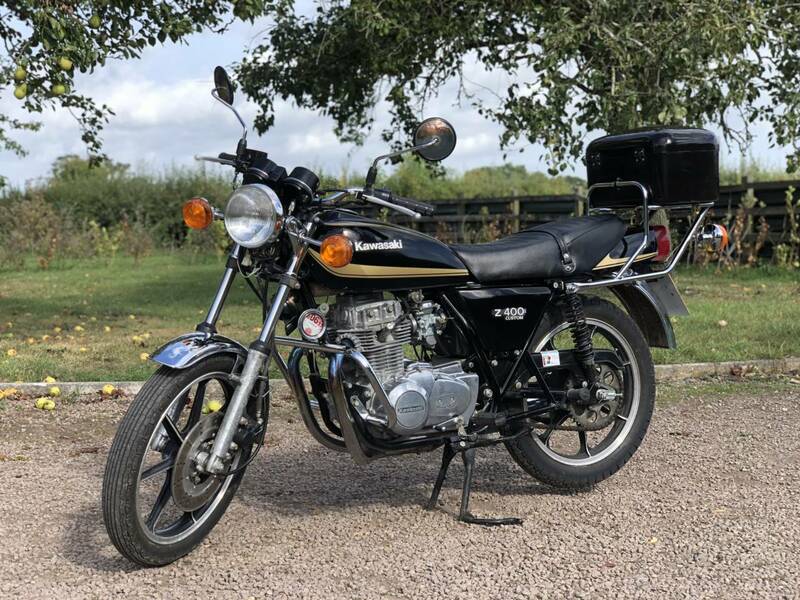 A Very Rare Opportunity To Own A Original, UK Z400.